This product was created to help keep Toppik and other fiber-based hair loss concealers in place, after application. 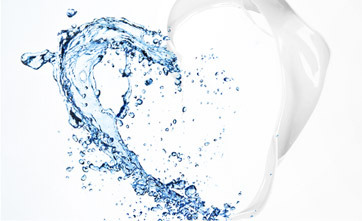 Expecting to have an active day? Toppik Fiber Hold Spray will keep things in place and keep you looking good. Great for windy environments, sporting events, or when you just want to be sure things stay the way you want. Get That Perfect Look. And Keep It. 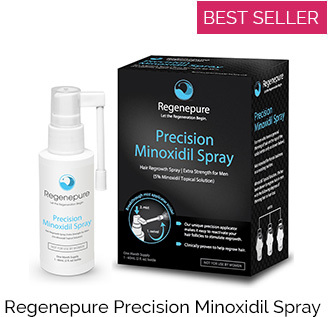 This product best used in combination with Toppik Hair Building Fibers and Couvre Masking Lotion to instantly thicken the appearance of your hair and provide full coverage. You may find it easier to apply with the Toppik Spray Applicator, the awesome 360 Mirror, and a specialized diffusing brush: the Toppik Hairline Optimizer. 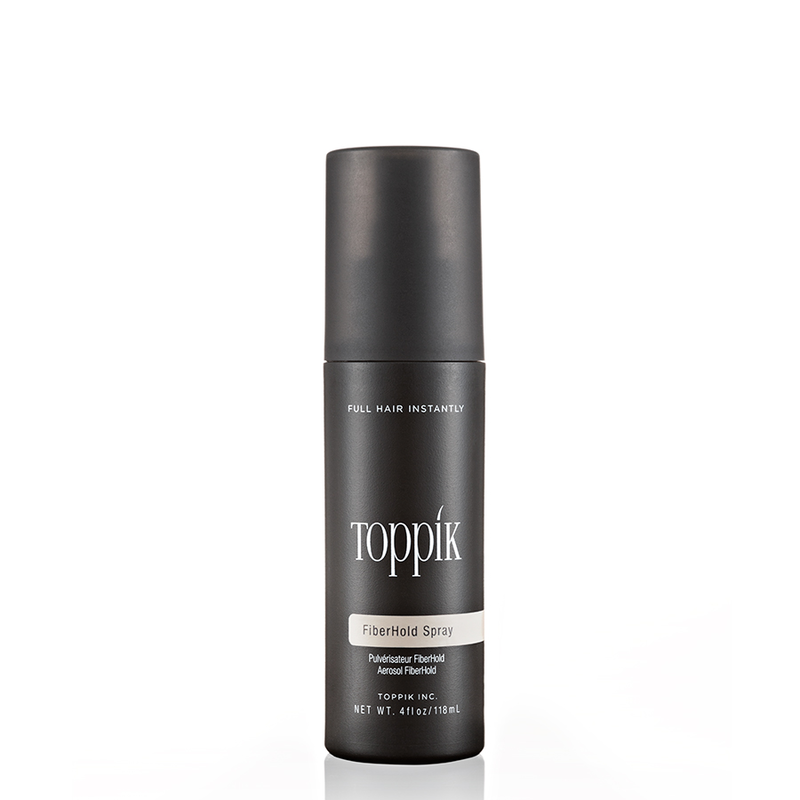 Toppik Fiber Hold Spray is a fine mist specifically developed to increase the bond between recently-applied Toppik Fibers and thinning hairs. Unlike ordinary hair sprays, this formula uses sophisticated alpha grade resins to join thinner hair and Toppik fibers naturally and durably. Pro Vitamin B5 and naturally derived ingredients soften and condition both hair and Fibers optimally for a completely natural appearance. 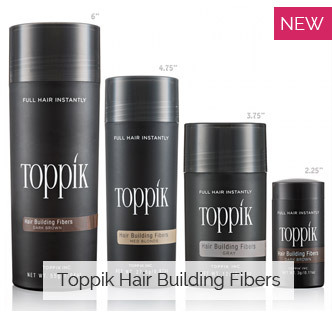 pH balanced to 5.5 for optimum results with Toppik Hair Building Fibers. You may even brush after drying for a softer style with ample fiber-holding power. Perfect for use with any of our fiber-based concealer products.